Building roads and highways may open up land for free market development, but providing for sprawl is not the only way to create opportunities for new housing, neither is it economically or socially advantageous. The 20th Century family for whom suburban subdivisions were envisioned is no longer the statistical norm. In addition, young people are looking for an urban lifestyle, and so are many of the parents left behind. To build the cities and towns of the future, National Geographic explores the need to fix the recent mistakes and misconceptions of automobile focused suburbia. Offering an alternative to wasteful suburban sprawl, the Greenbelt-Towns Program was a Government-led urban planning approach that began in the late 30’s. 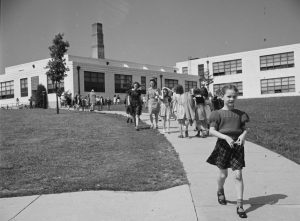 Although short-lived, lessons can be drawn from the goals, scope and reaction to the suburban demonstration towns that embodied a mix of housing, walkability, and a traditional downtown. New normal: As people 65 or older and 34 or younger come to dominate U.S. population growth—a pattern that will continue through the 2030s—demand for single-family houses in suburbs will fall as demand for multifamily housing rises in urban settings in cities … and suburbs. 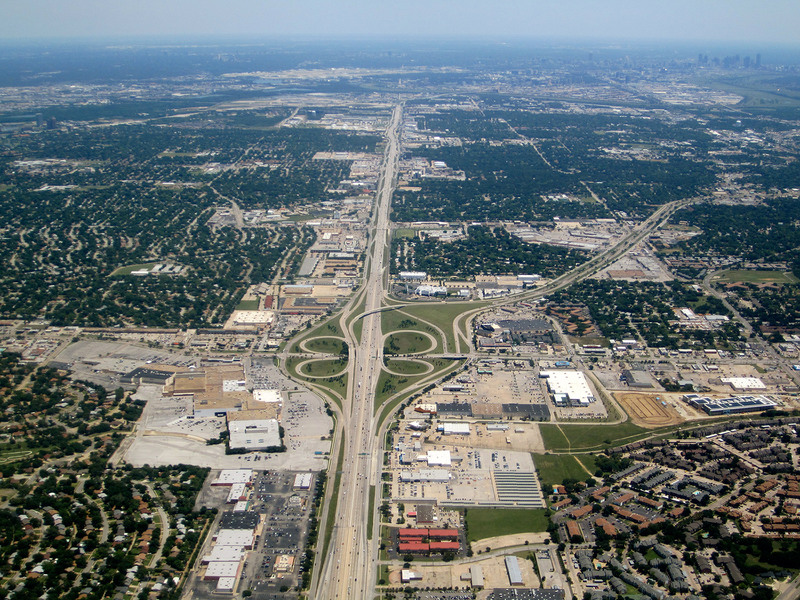 Authors of the new book Suburban Remix, by Jason Beske and David Dixon, describe the challenges we face as a result of sprawl growth patterns in effect since WWII. The book details examples of unique and successful sprawl repair in several communities through common themes and techniques. “North America is in the midst of “suburban remix.” A perfect storm of challenges has broken apart a 70-year-old suburban growth model shaped around car-focused, relatively affluent, and dispersed development. But as this model falls apart, another far more resilient model is taking shape: walkable, dense, diverse, compact—and urban. In a dramatic reversal, more people living in poverty now call suburbs home, while affluent households are relocating to cities. This has slowed tax-base growth, battering local budgets. 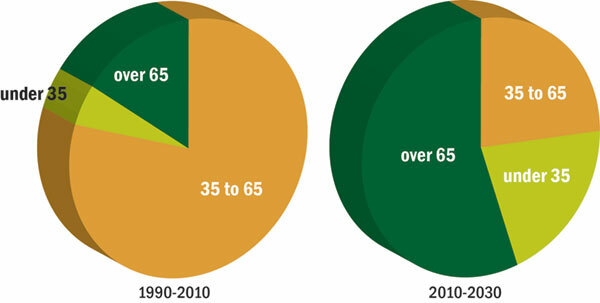 Demographic and economic trends suggest that these dynamics will grow more disruptive over the next two decades. Can We Create A New Kind Of Downtown In Abandoned Suburban Offices? Developer Ralph Zucker, of Somerset Development, is turning an iconic single-purpose masterwork by Eero Saarinen into a new kind of Downtown – a “metroburb” – in suburban Holmdel, NJ, one of the country’s wealthiest McMansion enclaves. The abandoned, historic Bell Labs created a huge problem for the town, but also huge opportunities. 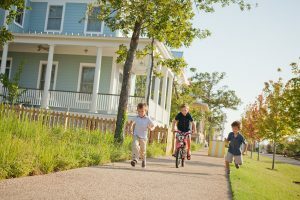 The project is a prime example of what can be accomplished through suburban sprawl retrofit, though the community is still resistant to full integration of diversified housing options. “The town of Holmdel searched for buyers, but tenants in need of 2 million square feet of space were now rare; across New Jersey and the rest of America, sprawling suburban corporate complexes were being abandoned at an alarming rate for remote work or more urban headquarters. “Why Are Millennials Leaving New Jersey? New Jersey ranked 47th out of 50 states and Washington, D.C., for its percentage of Millennials in 2012. Of the state’s 565 municipalities, only 183 scored well on two or all three smart-growth metrics, and according to the study, only 111 of those places are popular with Millennials. New Jersey’s Millennials are struggling to find affordable housing in their home state. For one, 47 percent of them live with their parents. In fact, New Jersey has the highest rate in the country of 18-to-34-year-olds living with their parents. 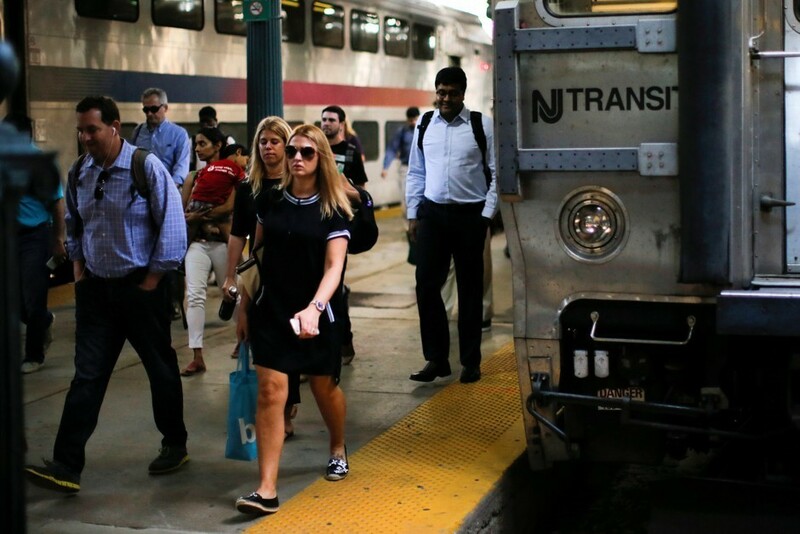 Losing millennials is just the tipping point for New Jersey. As these young, talented professionals flock to Hoboken to work in New York, or flee to adjacent Philadelphia and leave the state altogether, their empty-nester parents are also abandoning the Garden State to escape the high property taxes. Even their prospective employers are following them on the train out of NJ. 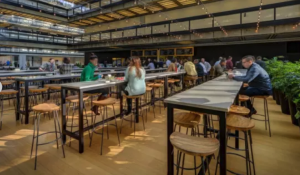 According to Plan Smart NJ, the state currently has a 60+ year stock of vacant office space, and it’s increasing by the day as companies follow the millennials to areas like Brooklyn and Philadelphia. Repairing suburban office parks and shopping areas to make them once again viable for millennial employers/retailers should be a priority. These areas should be near existing major transit stations, as they are primed to better provide an exchange of residents, jobs, and lifestyle activities with the major metropolitan areas like New York, Hoboken/Jersey City, and Philadelphia. 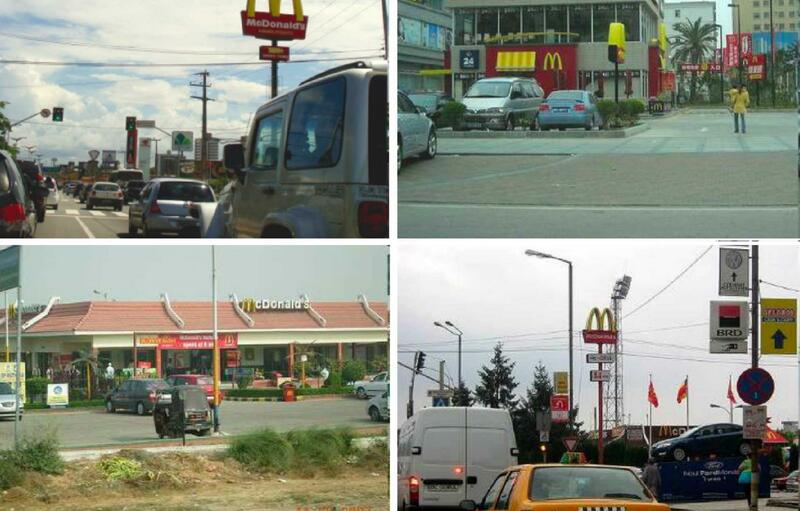 However, none of this will be possible without a major bureaucratic makeover in the state. Exclusionary zoning laws prohibit the building of walkable urbanism and housing types other than single family. High property taxes make homeownership difficult and force rents to be higher than the market dictates. Arguably, the extremely limited/restrictive liquor license laws may be the biggest hurdle that prohibits millennial-popular places from forming in New Jersey. Several of the new urban/infill projects in the state are successful, but lack a pulse after 8pm, just like the sleepy suburb the millennial fled in the first place. Rachel Quednau busts four common myths about suburban sprawl, and makes the case for hard choices that can lead to sensible sprawl repair. Myth #1: The suburbs exist because that’s the way people want to live. Busted: The suburbs exist because that’s the style of development that has been regulated into existence and funded by governments across the nation. 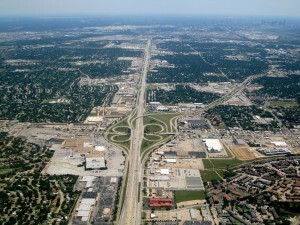 Myth #2: Sprawl is the biggest problem with the suburbs. Busted: The problem is a development pattern that is financially insolvent. 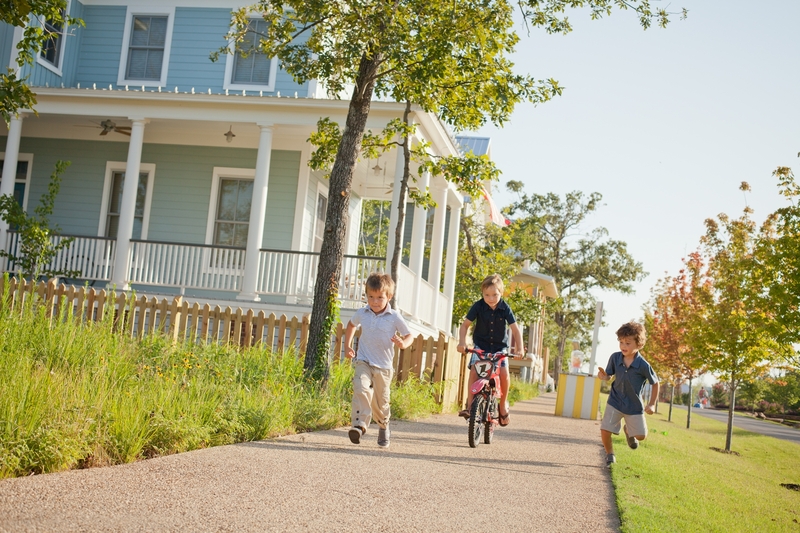 Myth #3: Suburban residents are paying for the cost of their lifestyle. Busted: Across the country, we see that urban areas subsidize suburban living to the tune of hundreds of millions of dollars a year. Myth #4: We can turn the suburbs into financially productive places if we just try our hardest. Busted: No. There’s too much suburban development for this to ever happen. With the painfully limited amount of resources we all have right now, we must make the hard choices about where to focus our efforts. We can take small steps to help older neighborhoods with a solid foundation to be more successful, or we can take herculean steps to push a few suburban neighborhoods in a slightly better direction, in spite of aggressive cultural opposition. 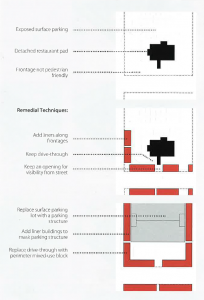 The Sprawl Repair Manual by Galina Tachieva offers numerous techniques to determine the most promising locations where targeted, incremental investment is likely to be successful. 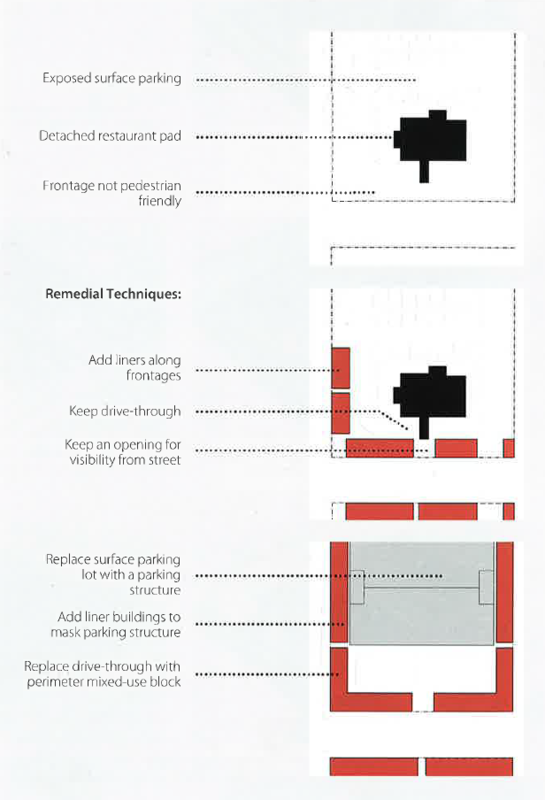 Solitary drive-through retail site is retrofitted with liner buildings to incrementally begin the transition to walkable, livable communities. Jonathan Hopkins of Urbanismo makes a compelling case that the NPS’s evaluation criteria for nominating properties to the National Register of Historic Places should be revised to address concerns that preservation funding will become increasingly available for use by sprawling Post-War suburban subdivisions like Levittown, New York as they reach their 50 year eligibility mark. 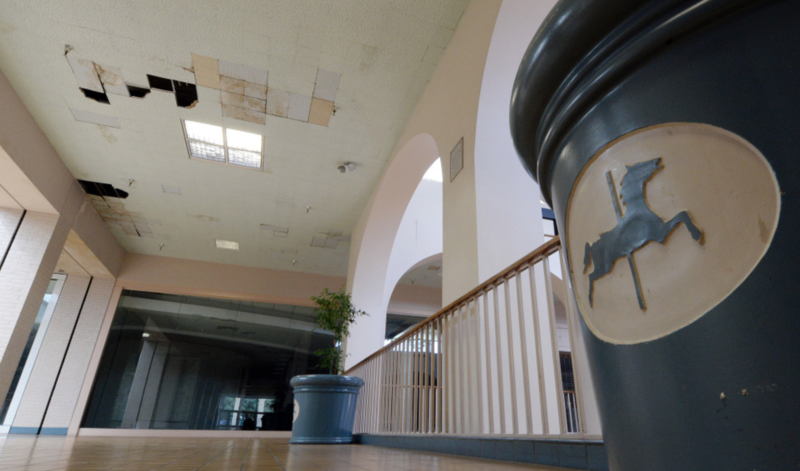 The Carousel Mall, built in 1972, has very few tenants as seen Tuesday June 6, 2017 in San Bernardino. Larry Wilson of the Pasadena Star News suggests converting malls to multifamily housing with commercial uses as a way to provide affordable housing and inject new life into failing malls. “Merchants and shopping-center developers are wondering what to do with these huge pieces of real estate that seemingly have outlived their usefulness. For once, there is an unusually easy answer: If you can’t shop in ’em, live in ’em. “… the factor that most aggravates Southern California’s housing crisis is the lack of supply for the demand. Developers aren’t building nearly enough new multi-family to meet the need because of a combination of lack of open land and zoning codes and NIMBYism that make it hard to expand on existing sites. 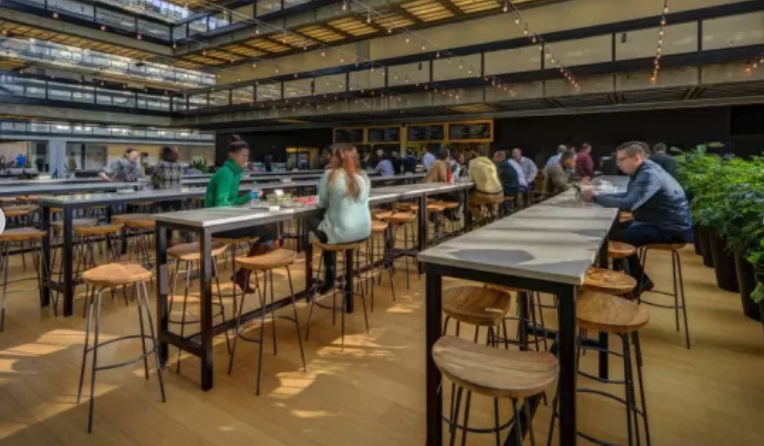 Just as ground-floor retail, grocery stores, restaurants and bars still thrive in eastern cities more accustomed to density, there will still be room for some commercial in these repurposed places — especially when more people live right next door. 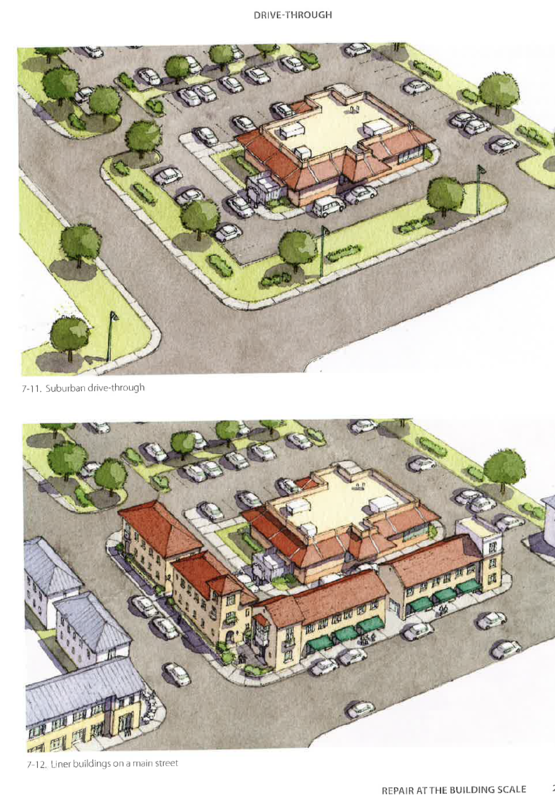 Regency Square Mall in Richmond, Virginia is undergoing what’s called a suburban retrofit, a term used for taking aging malls, office parks and other suburban properties and transforming them into more sustainable, urban and mixed-use developments. Both Regency Square and Chesterfield Towne Center opened in 1975 (back then the latter was the Chesterfield Mall), and the rejuvenation of Regency Square may offer a blueprint for Chesterfield Towne Center in the years to come. Incorporate multifamily housing into the fabric of malfunctioning suburbs–or the Boomers and Echo Boomers will move out, says Galina Tachieva, partner and director of town planning at Duany Plater-Zyberk & Company (DPZ). Tachieva describes the ways in which the burden rests on multifamily developers to play a leading role this century in reclaiming the sprawl-marred suburbs. “It is no surprise that numerous sprawl developments, particularly those in the far-flung exurbs, have recently suffered some of the highest rates of foreclosure. 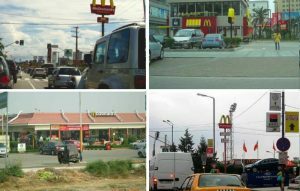 Many homes, and even entire subdivisions, have been abandoned,” says Tachieva, in an interview with MHN. “Almost all idiosyncratic sprawl types will benefit radically from introducing multifamily development,” according to Tachieva, and she outlines the ways in which multifamily developers can accomplish the goal of redesigning these communities. An expert on transforming sprawl developments into human-scale, sustainable communities, Tachieva is the author of the just-released Sprawl Repair Manual (Island Press). 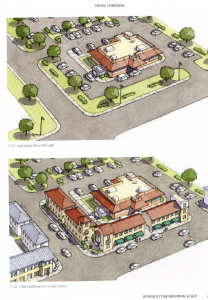 The transit-oriented, high-density town center will be used by the surrounding communities.